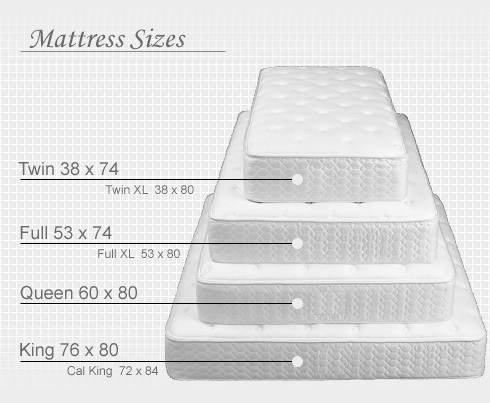 A good place to start when mattress shopping is to know what size you are looking for. Check out this easy Size Chart to make sure the size is right for your needs. When Should we Replace our Mattress? If something has changed in how well you sleep, it just may be time to think about a new bed. If your mattress is old, it could be the issue. Things such as comfort, support, and general condition can help you determine if it is time to shop for a new bed. You need a new mattress if you can feel the coils while you are lying on it, if it makes noise while you move around on it, if you constantly roll into the middle of the bed from lack of support, or if it shows obvious signs of wear and tear. What is Comfortable To You? At Sleep Concepts we know that no matter how well a bed is made, or how supportive it is technically, if it doesn't feel good- it is just not the right bed for you! That's why we carry all kinds of options to meet your sleep needs. From Soft to Firm, Traditional Innerspring, Pillowtop or Gel Infused Memory Foam, & Adjustable Electric Beds or Airbeds. No matter what your preferences, or your budget, we've got a bed for you! 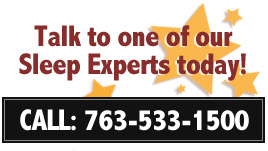 Visit our Mom & Pop Bed Shop and let our specialty sleep experts help guide you in picking out the best bed for your needs. We look forward to seeing you soon.